We love your pets ! 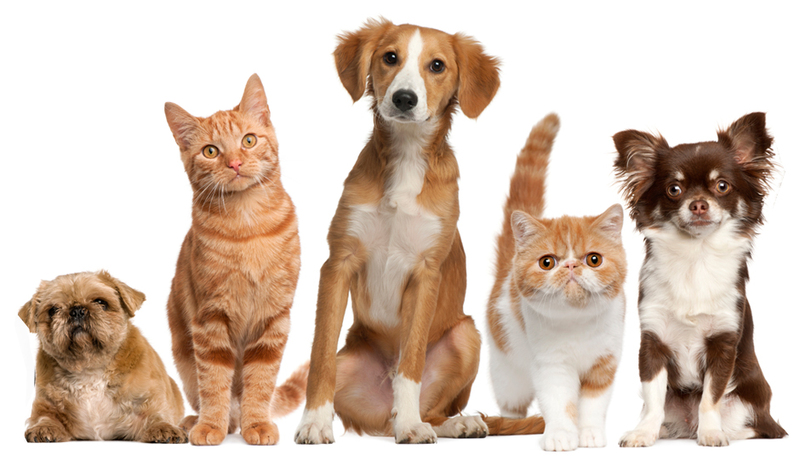 At East Bentleigh Animal Care Vet we offer vaccination for cats, dogs, rabbits & ferrets. We keep up to date with the latest vaccine developments, so we can offer your pet vaccination options specific to their life-stage and risk factors. Vaccination is part of our Preventative Care philosophy – taking preventative measures to optimise your pet’s future health while avoiding expensive veterinary bills. Appointment for your pet will include a full physical examination by the veterinarian to detect any health problems. It will also give you the opportunity to discuss any other health care matters such as worming, flea control, diet, skin, dental, or behavioural problems. From the youngest pets to the oldest pets, preventative health care is the key. This includes regular checks, vaccinations, heartworm, intestinal worming and flea controls. In older pets, their regular checks can include blood tests and other diagnostic tests.